Nike Magista has been under development for four years, where Nike have developed, tested, innovated and... and, well knitted. 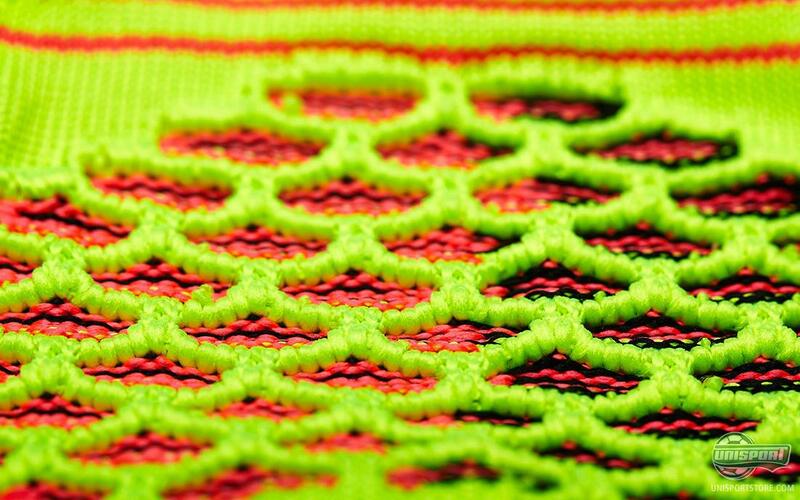 The result of the long development process was the Magista, which is made with an upper of Nike's Flyknit-material. 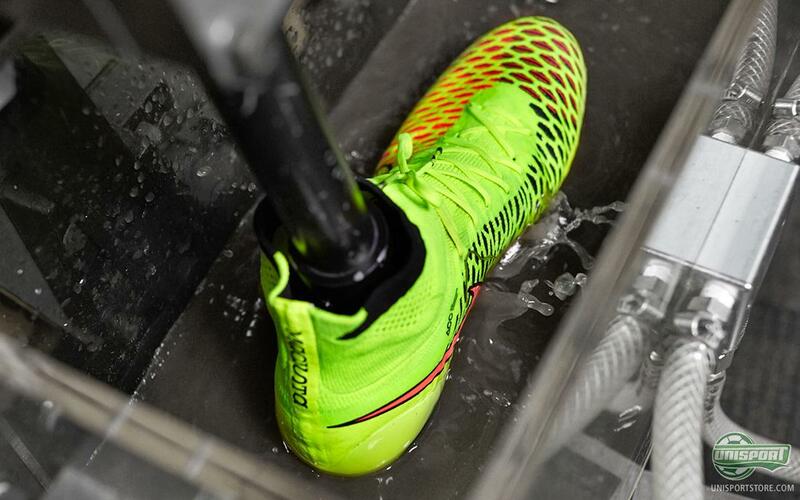 To ensure that they launched a boot of the highest quality Nike tested their boot thoroughly in their Research Lab – and we take a look at that process here. When Nike in the beginning of March launched the new Magista in Barcelona it was the fruit of four years of labour, research and innovation. Nike's experienced development team, from The Innovation Kitchen, did everything in their power to remove distractions from the upper; the Nike Magista was a reality. 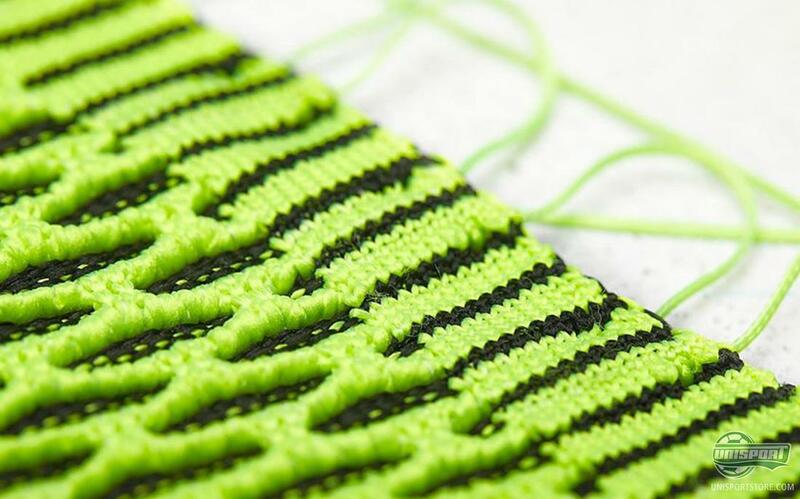 In the sneak peak behind the production of the Nike Magista, we can see how the upper looks before it becomes a football boot – especially the small Brio cables stand out. These Brio Cables help to create this bee comb upper, which gives increased freedom to do what you want with the ball. 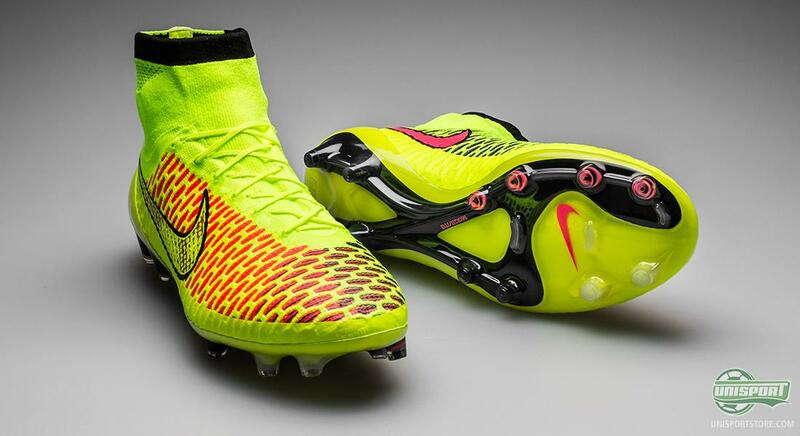 Are you ready for the Magista? Sign up for our email and get the latest news updates on the Nike Magista here. The Nike Magista is made for the creative midfielder and is built up around removing as many distractions from the upper as possible, so you almost forget your wearing a boot. After much invaluable feedback from Andres Iniesta and Mario Götze Nike decided to build the boot around their innovative Flyknit-material. It is a precision-woven polyester-yarn upper. This upper wraps itself around your foot like a sock, which removes a lot of distractions. At the same time Nike took it one step further and developed the Magista to also offer the revolutionising Dynamic Fit Collar; an anklesock, also made from Flyknit, which ensures the Magista follows the foots movements too a much higher degree and creates a seamless upper that fits perfectly. A stitched upper is however not as resistant to the elements as a regular synthetic upper and therefore Nike also applied a ultra-thin layer of NikeSKIN, which almost melted into the Flyknit upper. NikeSKIN offers both added structure to the upper, as well allowing Nike to incorporate ACC, so you have the same grip in wet conditions, as you would otherwise have in dry weather. 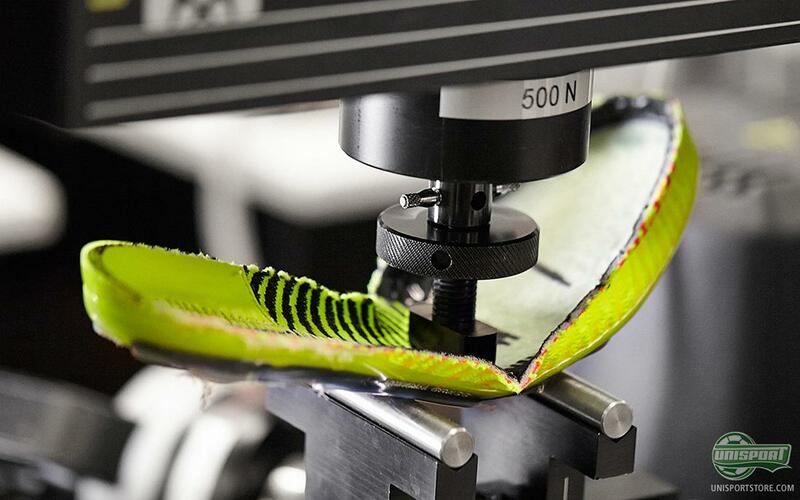 All these technologies sound awesome on paper, but Nike also went to great lengths to ensure it all actually worked perfectly – and therefore the Nike Magista went through several tests, to ensure the durability, flexibility, water resistance and many other aspects, were top notch. As the various test results came in, the modifications were applied and the boot improved to make up the perfect Flyknit boot. 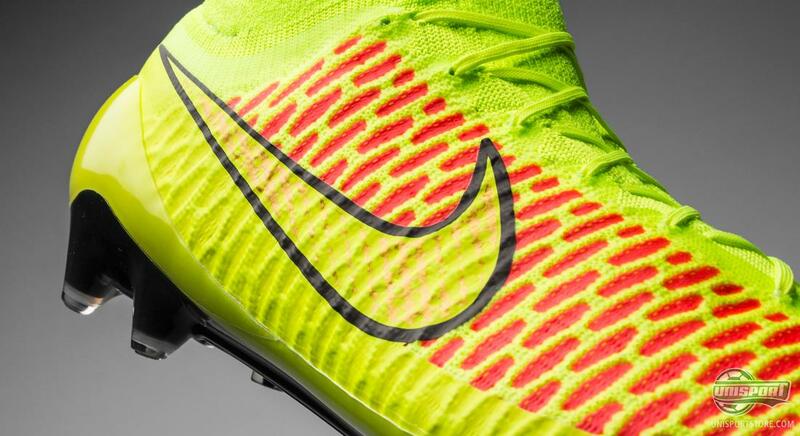 Are you ready for the Magista? Sign up to our newsletter here and get the latest news on the Nike Magista right here. 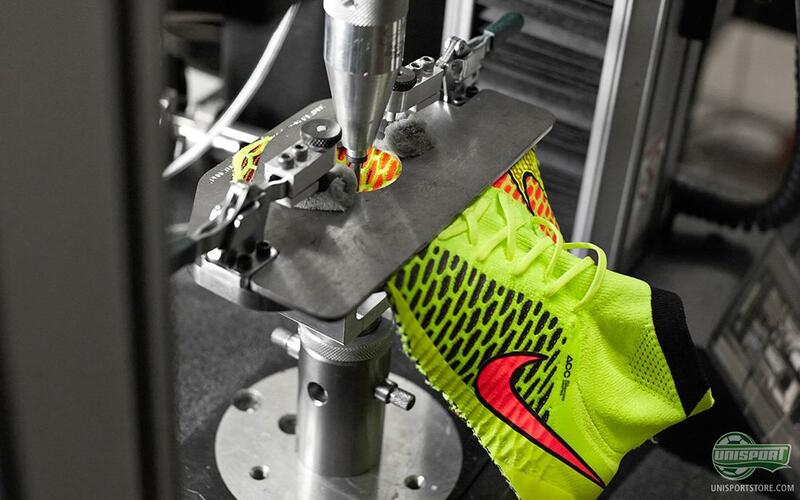 The results are impressive; Nike Magista is ready to take over and change football, with its high ankle collar. 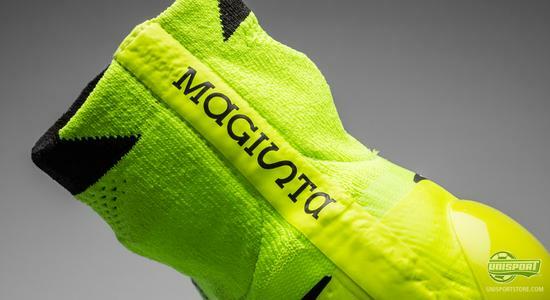 Magista is ready – but are you ready for Magista? What do you think about the new Nike Magista and do you really think it will revolutionise the way we look at football boots? Share your thoughts with us in the box down below, or on Facebook and Twitter.